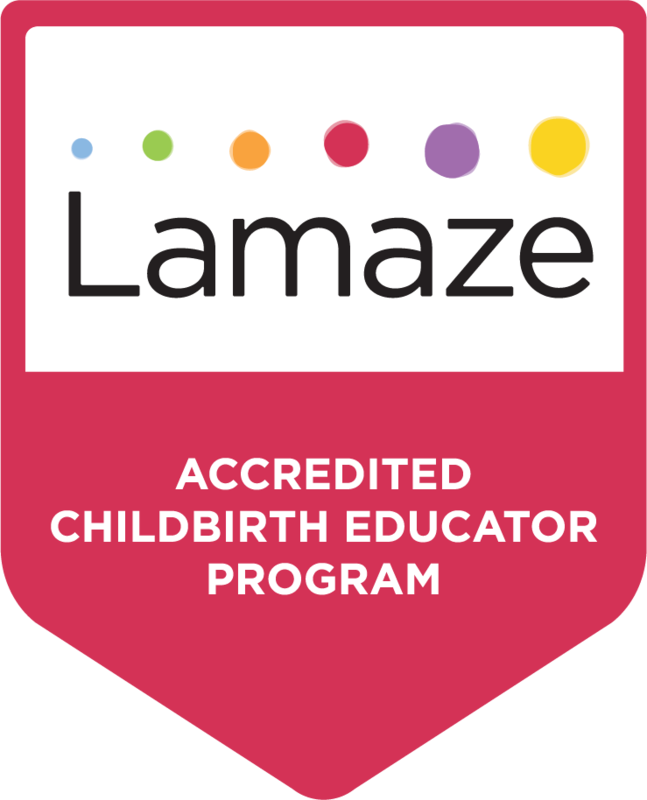 Our Lamaze Childbirth Educator Program will provide you with the tools and the foundation to teach your own childbirth education classes using evidence-based information and effective teaching techniques which will engage your students and prepare them thoroughly for birth. Mentored teaching experiences in a Lamaze program. 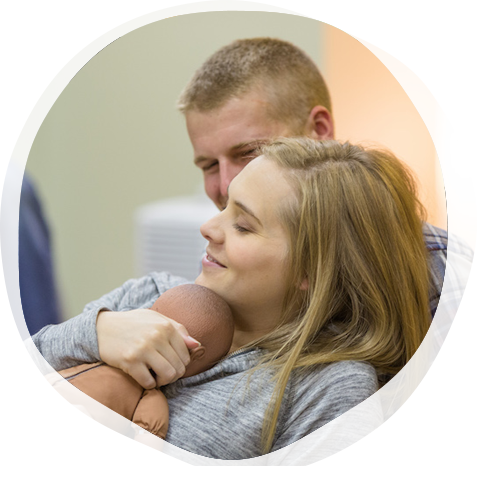 Shining Light is currently accepting new Lamaze Program Trainers. Please follow the steps below to get started. We look forward to working with you! Successfully co-teaching at least one Lamaze Childbirth Educator Seminar under the supervision of an experienced approved trainer.